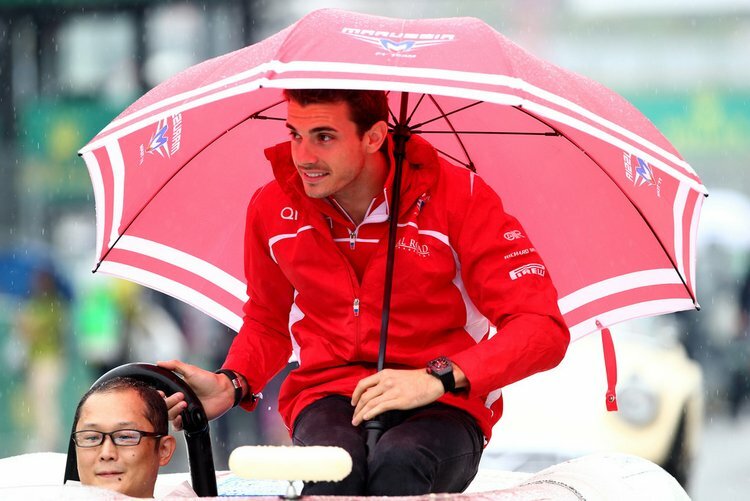 Formula 1 is pressing ahead with safety advances as the sport mourns the death of former Marussia driver Jules Bianchi, but some believe that mistakes were made on the day at Suzuka which had dire consequences. The 25-year-old Frenchman’s death, following a nine month coma in the wake of his crash during the Japanese grand prix last year, is the first for a race driver since Ayrton Senna in 1994. It is a stark reminder of the danger of motor racing, even though some believe F1 in particular has lost some of its spark because it is now ‘too safe’. “You can see how much was done for safety, but in the end there are 20 cars driving around at speeds of up to 340kph,” Lauda added. Crucially, before they began to mourn the loss of Bianchi, it was known that the talented Frenchman’s family was critical of the circumstances surrounding the crash, and not ruling out legal action. Another F1 legend, Alain Prost, told French digital television I-Tele that the sport has key lessons to learn as a result of what happened at Suzuka last October. “We are talking about an accident in pouring rain and with very poor visibility. 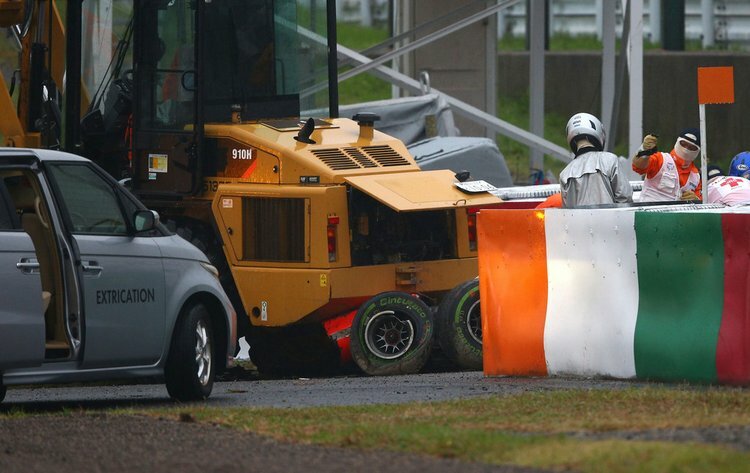 It was necessary to release the safety car to neutralise the race before allowing this truck onto the track. “That was a mistake. 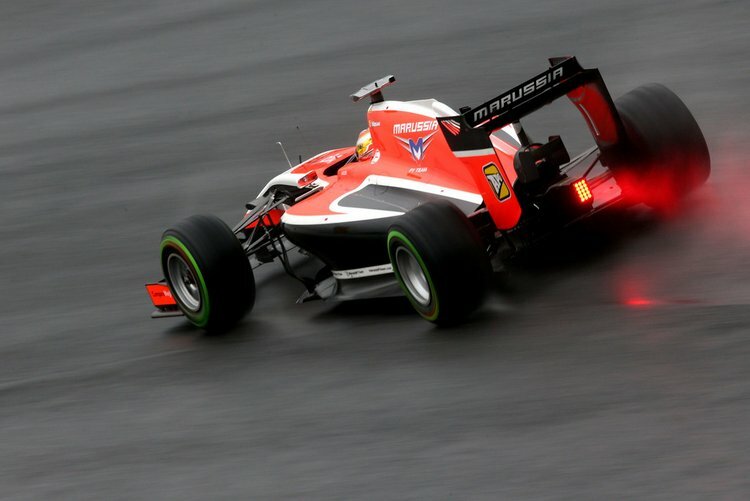 I know the investigation of the FIA found something else,” added Prost, referring to the official finding that Bianchi was driving too fast for the yellow flags. Another former F1 driver and Frenchman, Patrick Tambay, told RMC: “These questions about the circumstances of the accident should reappear once the emotions are past. “But F1 is like this, with drivers doing their races as quickly as possible, as it is in their genes. The timing was unfavourable and some mistakes were made. But it is useless to argue about it now. Today I want to remember him and think only about this loss,” Tambay added. Meanwhile, the publications Bild and Auto Motor und Sport report that another legacy of Bianchi’s death will be a new high-speed camera, to be installed to F1 cars in the near future. Half the size of an iPhone, the reports say the technology is being developed by Magneti-Marelli and will record in unprecedented slow-motion detail how the drivers’ heads are subjected to impacts. As for the official footage of Bianchi’s crash, that will remain “forever under wraps” by the FIA, the German newspaper Die Welt claims.